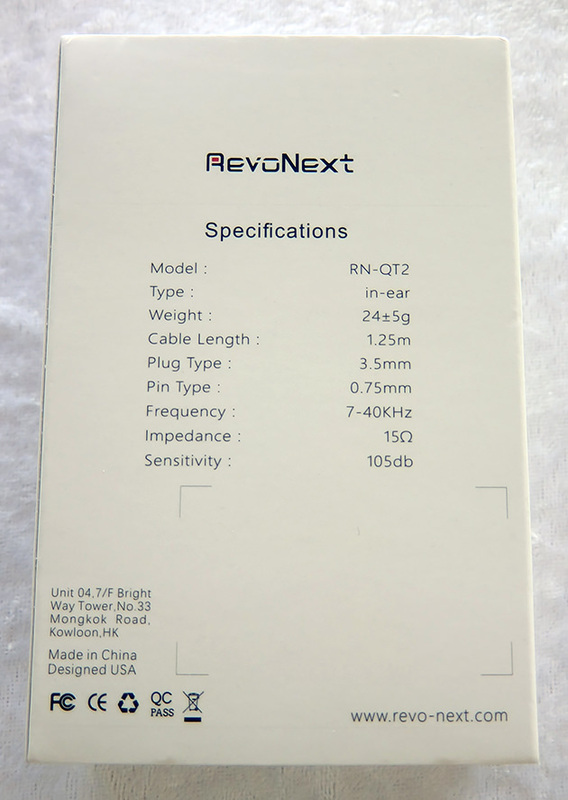 A new brand that took us all by surprise: RevoNext, and their first offering has shaken the grounds of the budget audio market. 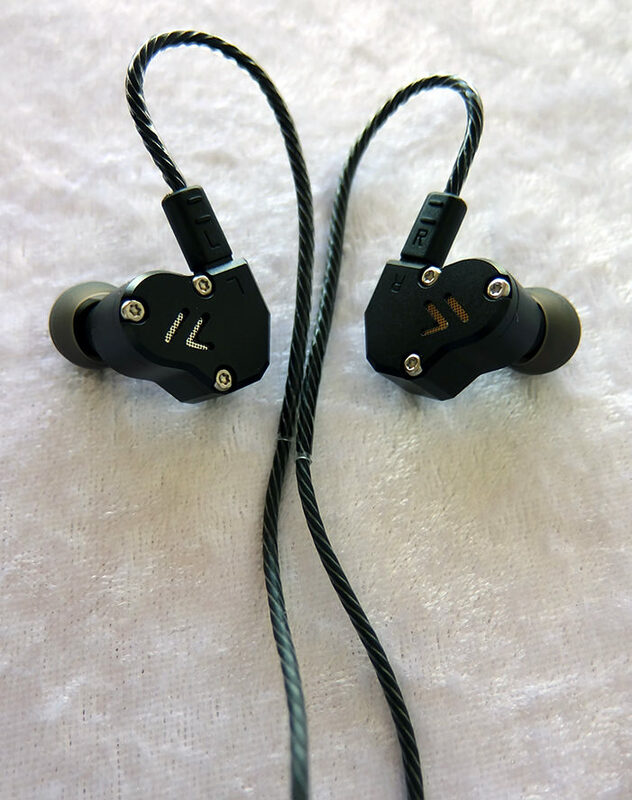 The well-received QT2 are indeed one of the best earphones I've heard to date, as they have become one of my daily drivers, and they're definitely worth the nearly $50 retail price. 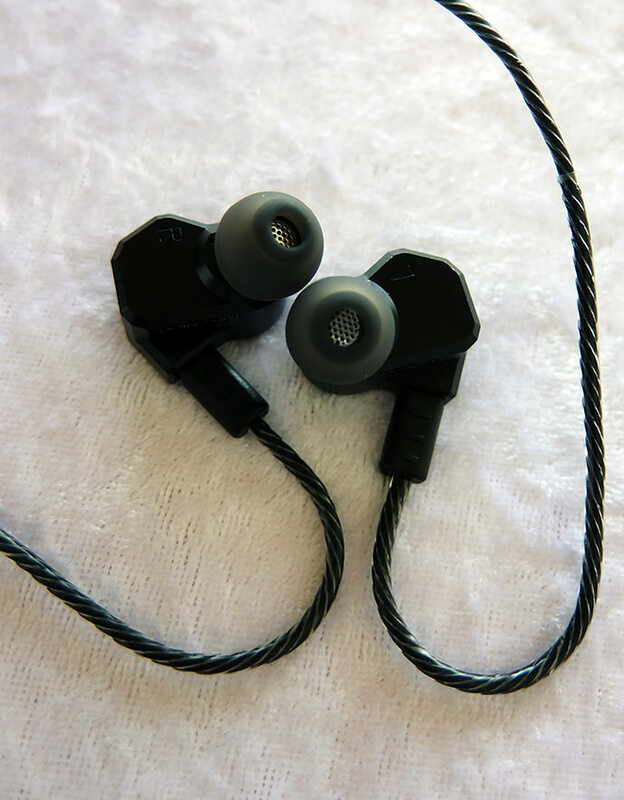 Superb build quality, almost identical to KZ ZS6, along with some of the most natural-sounding audio quality I've yet to experience, and even such a bass that won't leave you bored. Excellent performance on every one of my sources. 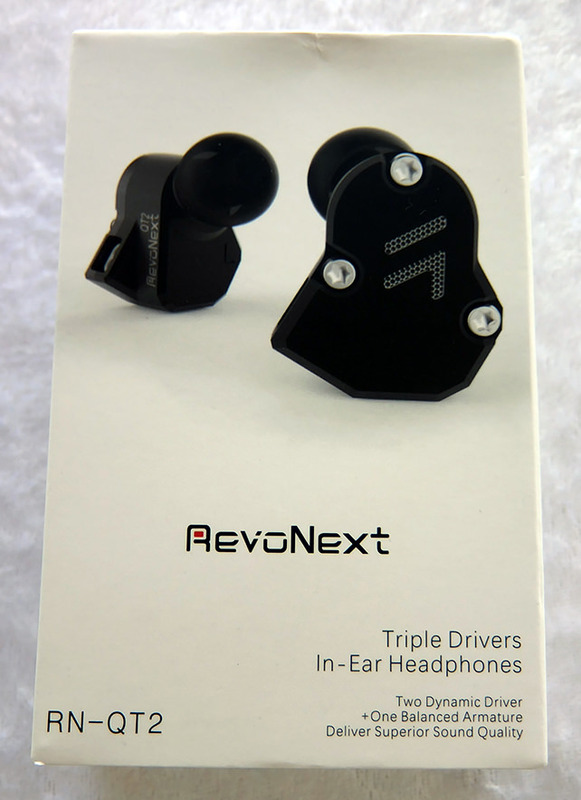 Every music genre I've tested these on sounded amazingly accurate and crisp, be it electronic dance or vocal-oriented music. 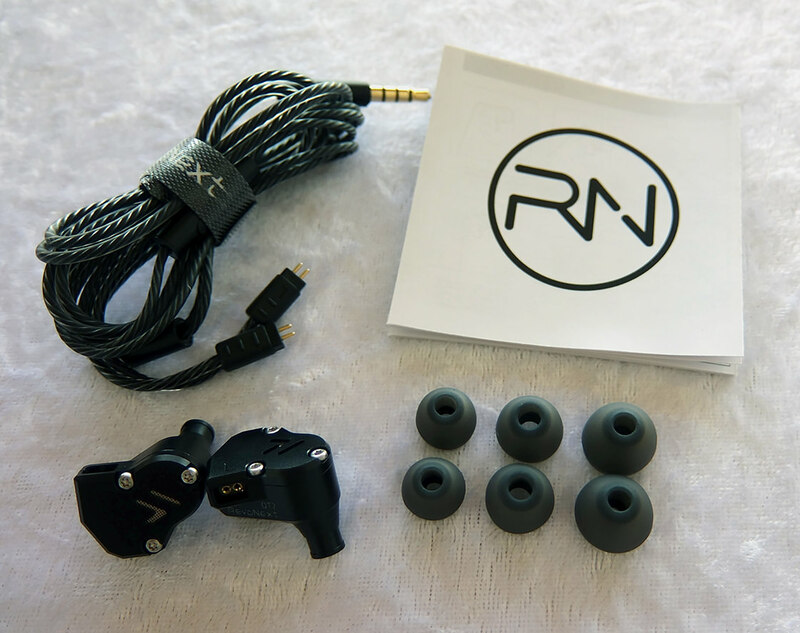 While the general sound quality reminds the much cheaper TRN V20, the QT2 manages to provide a much more balanced experience, without any noticeable roll-offs or exaggerated peaks, especially in the treble region. 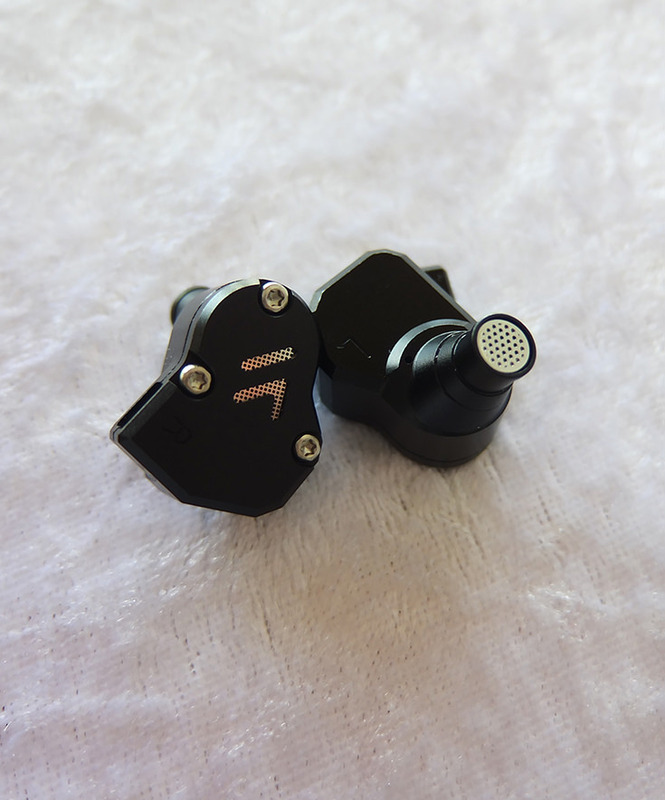 QT2's mids sound more true-to-life and the bass seems to be more relaxed and controlled, while still being extremely powerful. 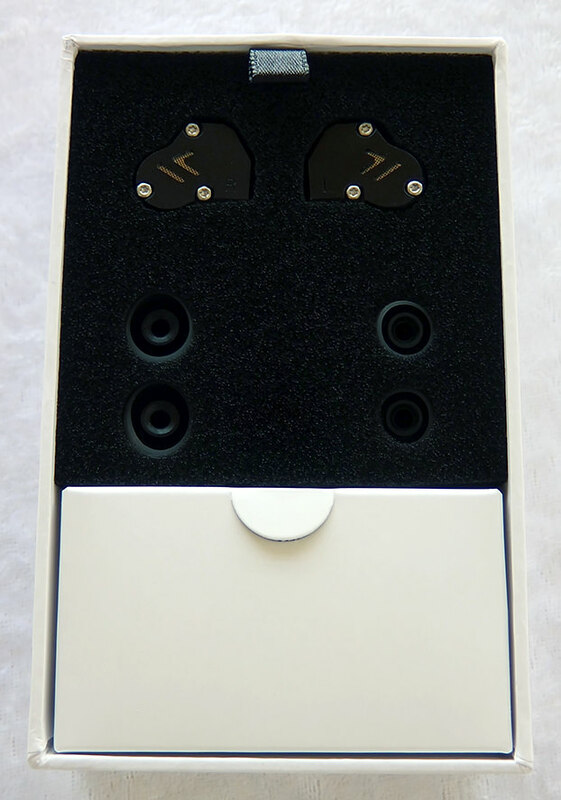 This one is a must-have for every audio enthusiast, and for every newcomer to high-fidelity budget audio. Pay just $35 (no mic) or $36 (with mic)! 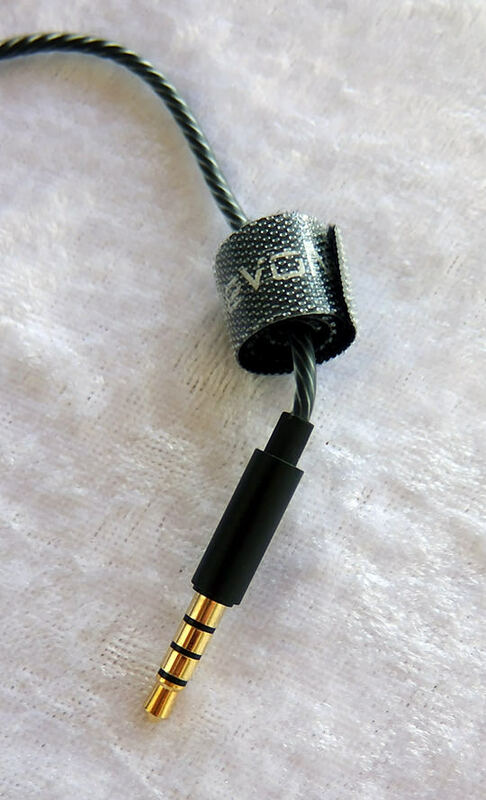 The included cable's build quality isn't on par with these stunningly beautiful earphones' build quality.